Silent Sentinel design and manufactures industry leading surveillance platforms, targeted specifically at the homeland security sector. 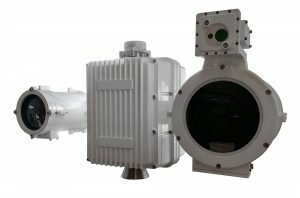 These platforms incorporate the latest electro optical sensors including, long-range cooled and uncooled thermal cameras, SWIR cameras, ultra low-lowlight cameras and Illumination technologies. 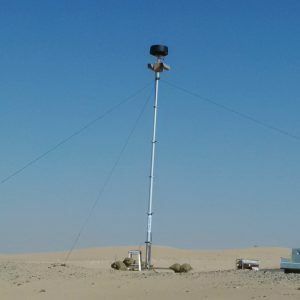 Established in 2002, Silent Sentinel has a well fielded range of camera platforms with over 30,000 systems installed in over 50 countries, across 6 contents. 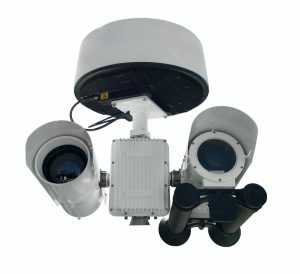 Manufactured in the UK, our cameras are designed to meet the harsh and challenging environments associated with the protection of critical infrastructure such as transport hubs, maritime, border and perimeter security, as well as military applications. Our in-house engineering and R&D teams build all our platforms and are constantly researching the latest technologies to incorporate into our solutions. 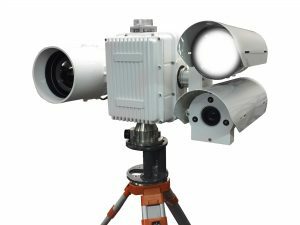 In 2018 we launched the 4K Ultra Low Light platform which sees through the dark, smoke, and fog, giving you 4K colour images 24 hours a day. 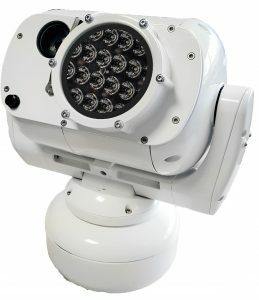 One of our new platforms, specifically for airports, is the Jaegar SLG which includes a signal light gun that is operated autonomously – perfect for remote tower applications. 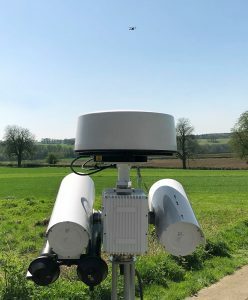 More recently we’ve designed a ready to go Counter UAV platform alongside sector leading partners which detects, tracks, identifies, and mitigates the drone. 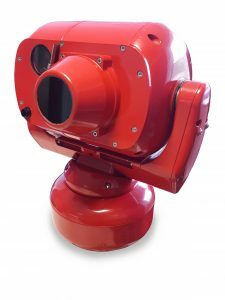 Silent Sentinel also have a Radiometric camera which is used to detect heat and prevent fires by providing thermal alarming when temperature thresholds are exceeded. 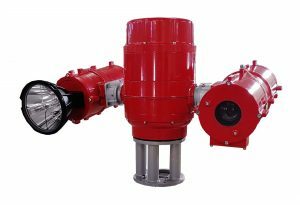 It’s frequently used in airport hangars and for waste management applications. 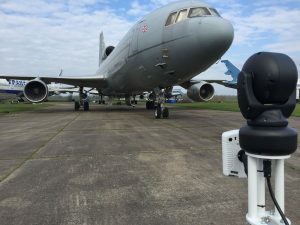 Silent Sentinel have sold thermal cameras to airports around the world and the team have fantastic knowledge of both our products and the aviation industry, so we are confident we can meet your requirements. 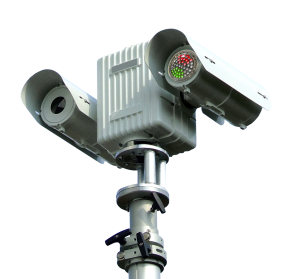 Silent Sentinel offer a range of thermal cameras – from compact , shorter range, uncooled thermal cameras for perimeter security, to ultra-long range cooled thermal cameras suitable for wide area surveillance. 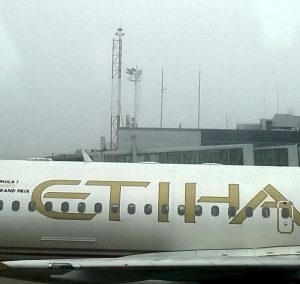 Perimeters at airports are incredibly important to keep secure and safe, and we realise this. 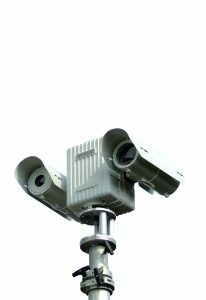 We offer a range of thermal camera surveillance platforms and technologies to support you. 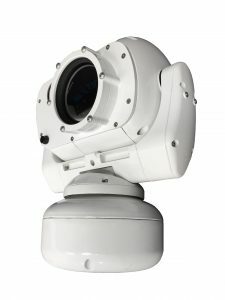 Thermal video fusion is very popular and used in airports currently – combine daytime cameras with the high contrast detection capability of a thermal camera on one monitor to gain understanding of situational awareness. 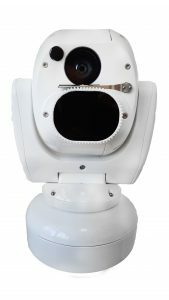 It also cuts down on control room space and operator fatigue. 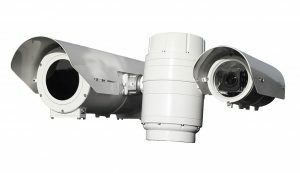 Our cooled thermal cameras are suitable for long range applications, but Silent Sentinel also offer a range of advanced uncooled thermal cameras which have overall lower lifetime costs and are well suited to the airport environment. 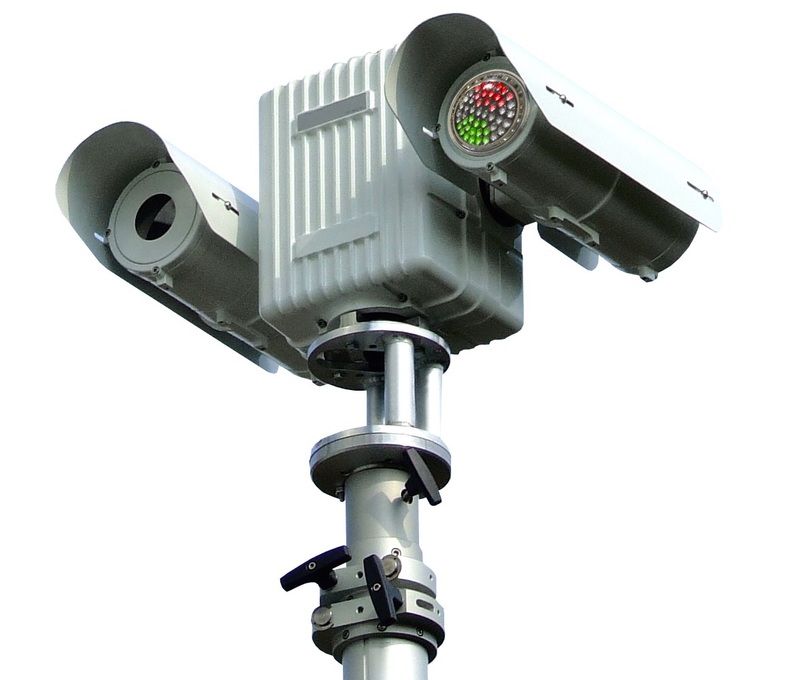 Silent Sentinel offer a number of signal light gun options including autonomous signal light guns for use with remote tower applications. 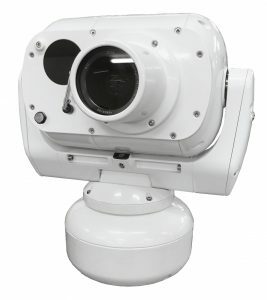 The signal light guns can be added to the Osiris or Jaegar ranges – our larger thermal camera platforms.